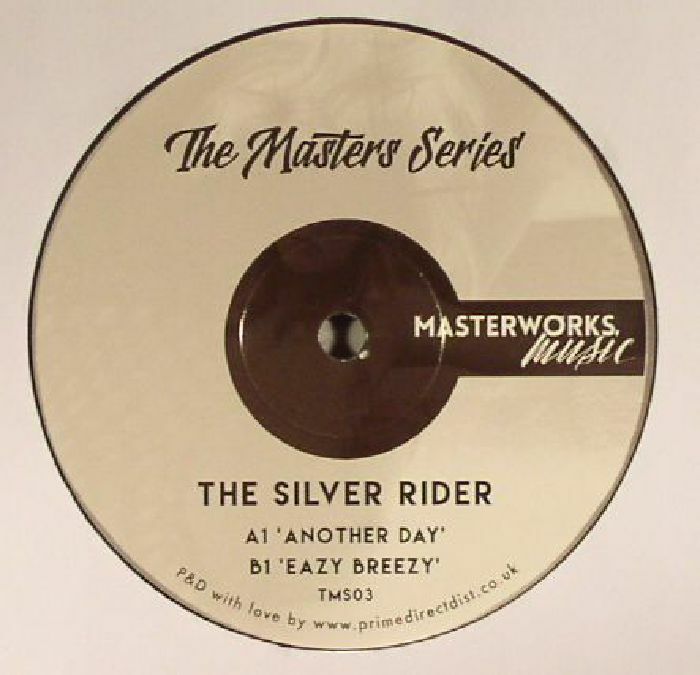 The SILVER RIDER The Masters Series 03 vinyl at Juno Records. 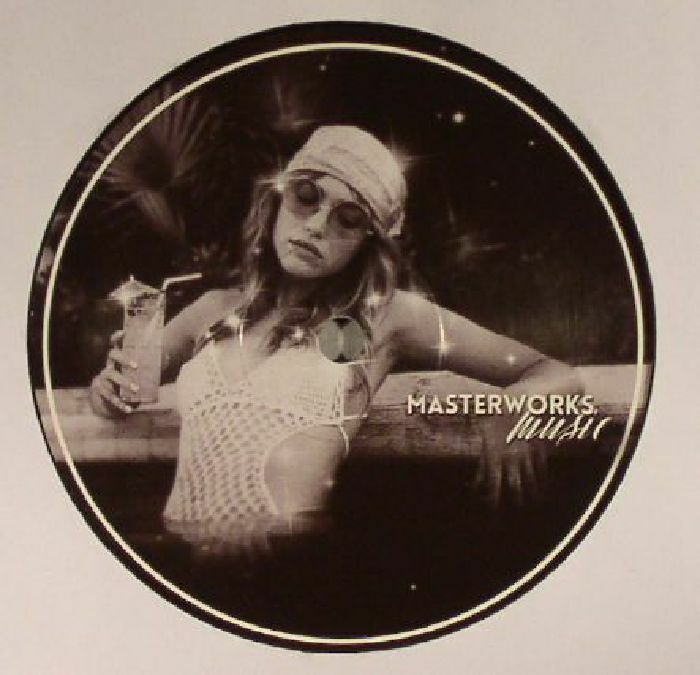 Danny Worrall goes by the name of 80s Child, and it's kind of apt given his label's persistent use of disco-house thrills that have something subtly italo-leaning about them. The Masterworks Series is the third instalment, and it comes as a nice pre-xmas treat courtesy of the Masterworks Music imprint. Disco deviant The Silver Rider is on the case a two-part stunner: "Another Day" is a mid-tempo, house-not-house charmer that rolls its delightful groove over a bed of jazzy nuances and percussive muscle, whereas "Eazy Breezy" heads further down the house trail thanks to a dusty 4/4 rhythm, and a glorious succession of playful harmonic that are tailor-made for the opening sets.